Chison ECO1 has set new standards for ultrasound systems. The unique technology of multi-beam formation has made it a preferred choice for medical. 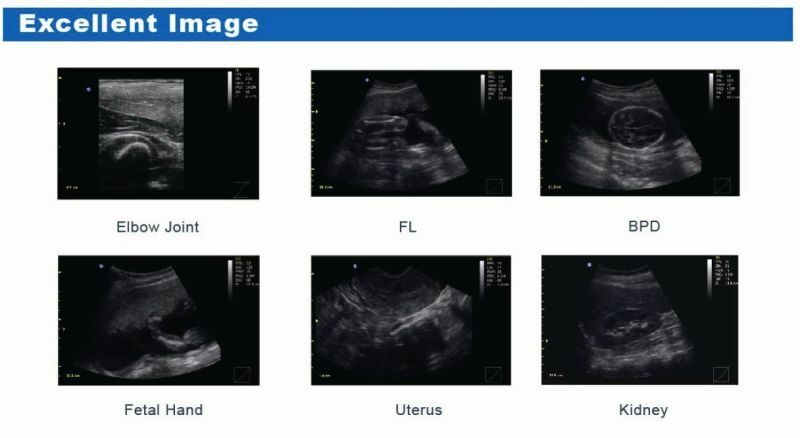 Its latest technology offers good image quality making it a very reliable ultrasound. 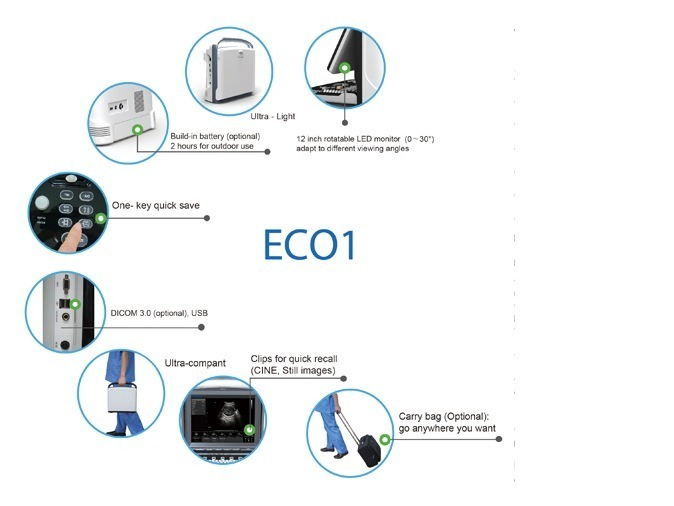 ECO1 is used in medical applications like cardiology, pediatrics, vascular, urology, abdomen, OB&GYN and small parts. You can buy Chison ECO1 ultrasound system from KeeboMed Inc. at highly discounted rates. For detailed information and inquiries, contact us.